As I said in my previous post - Café Manhattan looks more like it belongs in Texas than New York. :) I found these hanging neatly on the wall. Posted in General and tagged de waterkant, green point, restaurants on Tuesday, 31 March, 2015 by Paul. 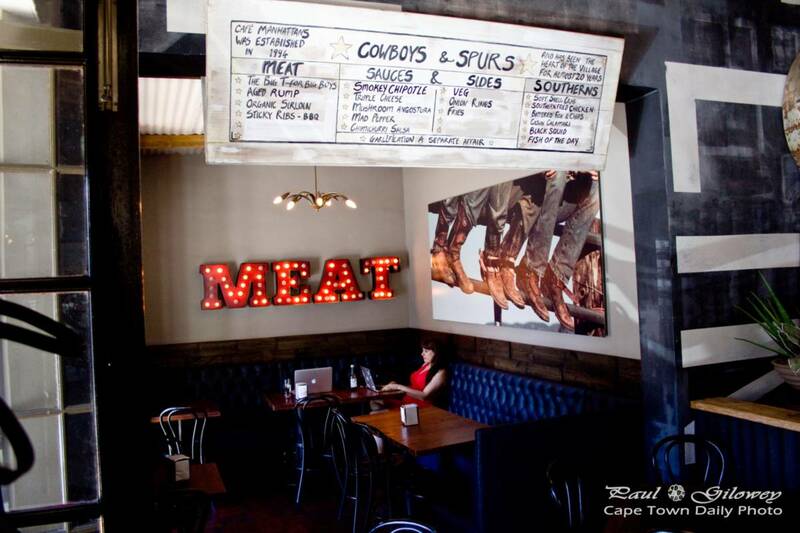 Café Manhattan in De Waterkant looks less than New York, and more like some place in Texas, don't you think? That notwithstanding, this bar/restaurant is one of the gems in the Green Point. 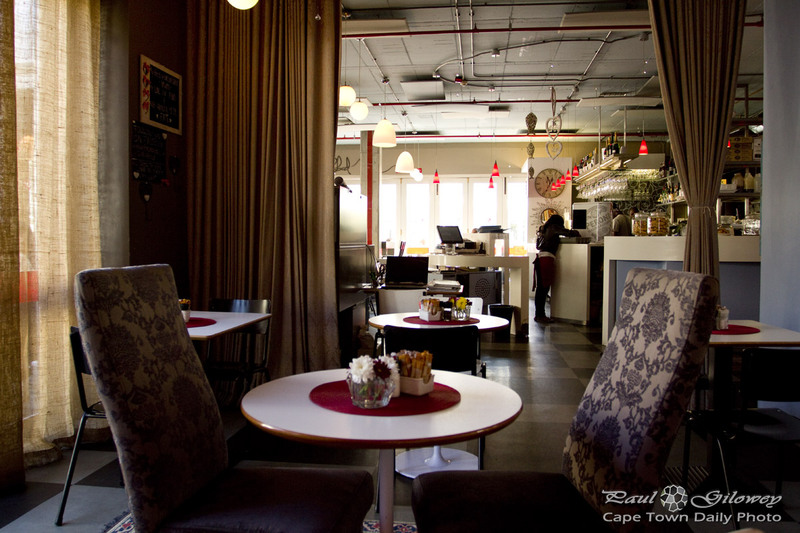 It's not just the food that's good, the vibe, staff and patrons have made this one of our go-to places if we're looking for lunch in Green Point. The bar area gets a little rowdy in the evenings, so I wouldn't say it's family friendly. If you're looking for a slightly quieter place to hang out with a friend or four, take a seat in their lounge area - it's tucked away, near the kitchen, up a small flight of stairs. Posted in General and tagged bars, de waterkant, green point, restaurants on Monday, 30 March, 2015 by Paul. The title of this post made me laugh a little - it sounds like one of those organisations, "People Against Home Tattoo Artists", "People Against Illiterate Pages, or "People Against Today's Technology". But, in all seriousness, those apartments stacked against the slopes of Signal Hill look like they'd make a great holiday spot, don't you think? 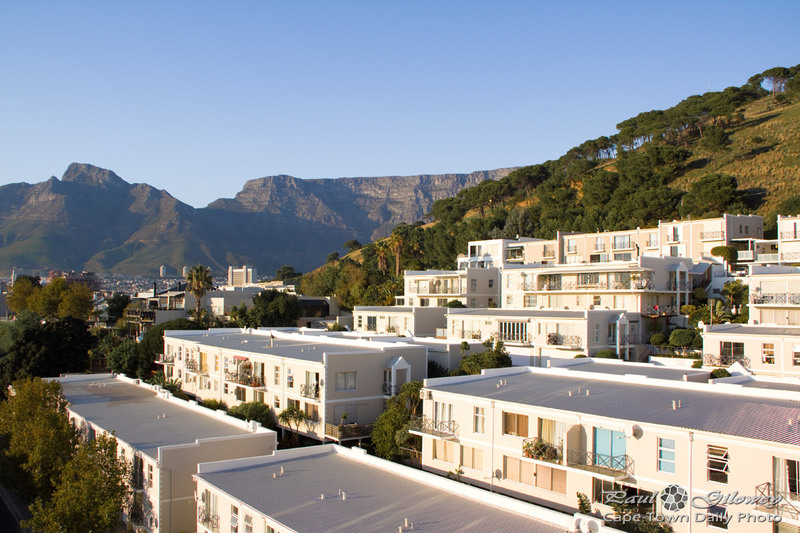 A word of caution when booking your holiday accommodation in Cape Town thought - check if the apartment has air conditioning; if it's not specified, it probably does not. 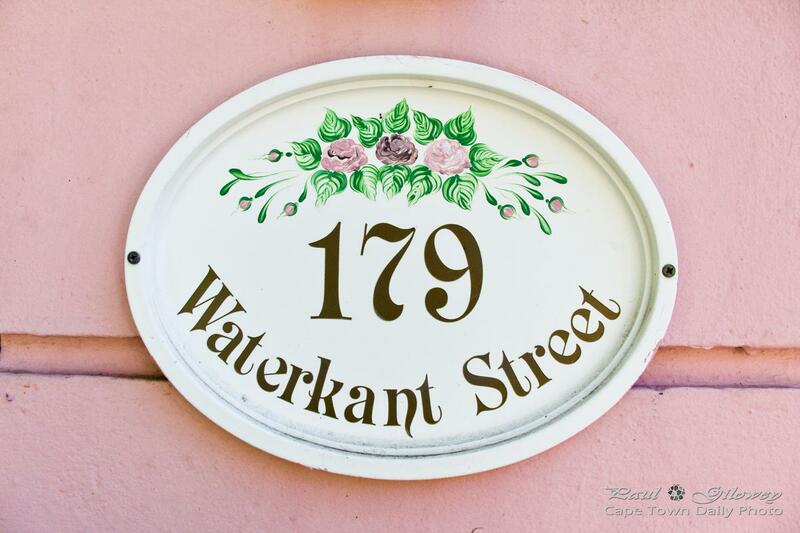 Posted in General and tagged apartments, de waterkant, green point on Monday, 14 April, 2014 by Paul. 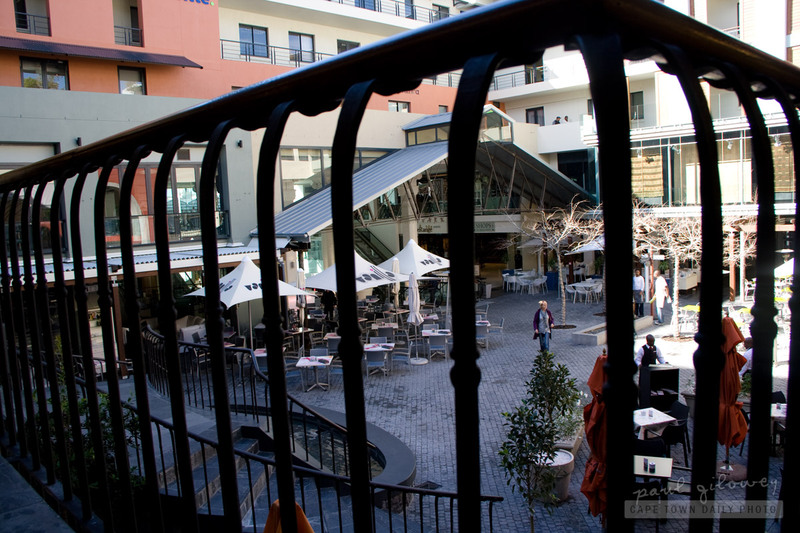 Kerry-Anne and I were out in De Waterkant, looking for a new restaurant to try for breakfast. We found Zabad, just down the road from the Cape Quarter. It looked stylish and inviting inside. It wasn't too busy (to make it noisy), yet not too empty to be uncomfortable. The menu selection looked pretty good, and both the coffee and breakfasts were super satisfactory. As perhaps you know, I prize good service (and by that I mean chirpy and friendly, not surly and posh) over the quality of the meal. Sure, there's a point where great service just doesn't cut it anymore, but for me a visit to a restaurant is more about the experience than the food. 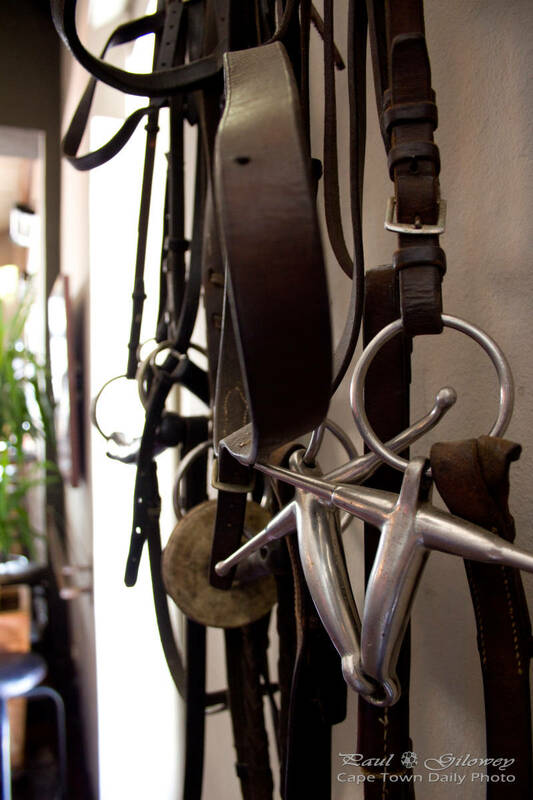 A restaurant with great staff and atmosphere easily get away with merely average food. As I said, the food at Zabad was great, but I can't think I'll return for a second visit. Sadly. 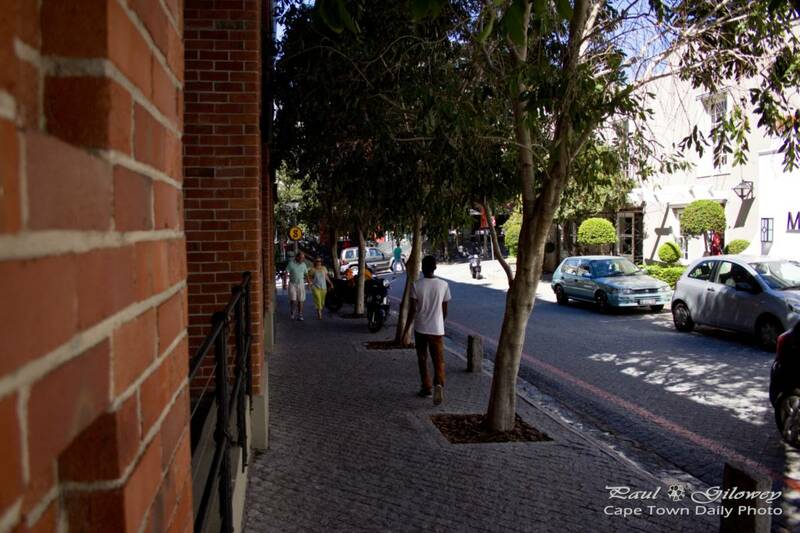 Posted in General and tagged de waterkant, green point, restaurants on Tuesday, 7 May, 2013 by Paul. 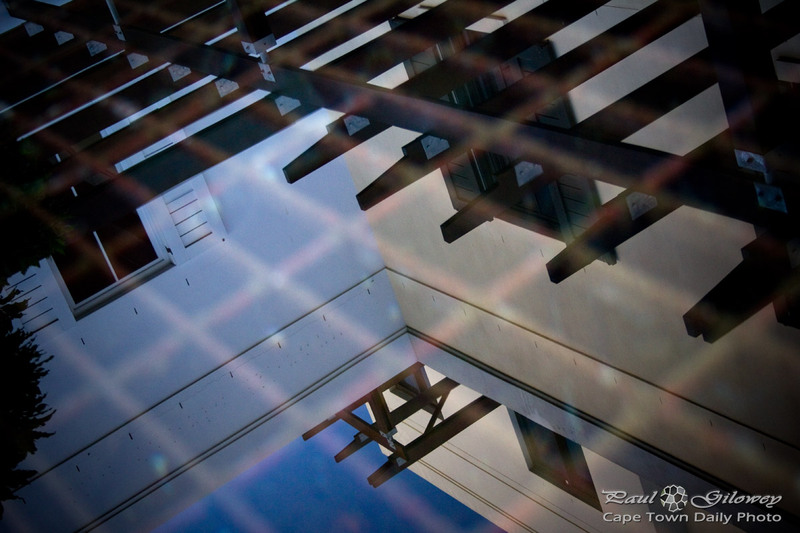 Posted in General and tagged de waterkant, green point, reflection on Friday, 17 August, 2012 by Paul. 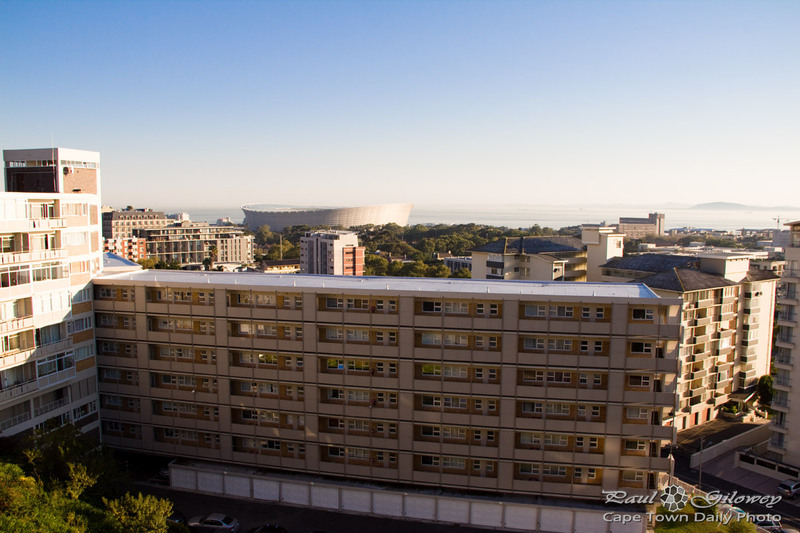 The Square (in this photo) is the new section of the Cape Quarter, and the Piazza is the older section. If you're confused by which is which, take a look at this map that I found on their website. Something that you may not be aware of is that if you make use of the underground parking, keep in mind that the two sections (The Square and The Piazza) share one large underground parking garage. You may enter the Piazza's parking garage and unintentionally end up in The Square. Posted in General and tagged cape quarter, de waterkant, green point on Tuesday, 23 August, 2011 by Paul.